Welcome to utility and design in harmony. Essential equipment for every adventurer, the Stash 750 flattens for maximum room in your pack. Expands for use on the trail. 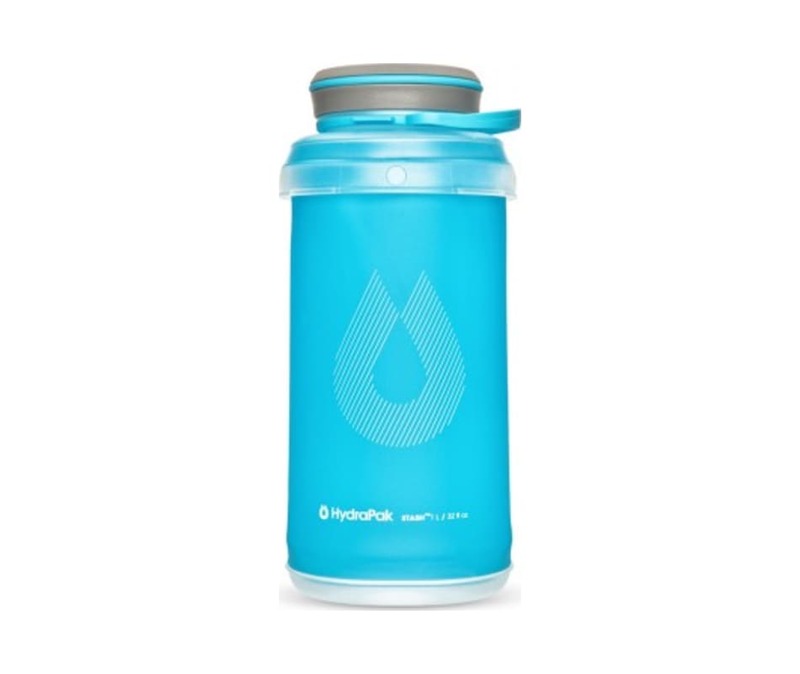 Its compact, flexible and 50% lighter than a hard bottle. Construction with purpose.